Your search has returned 125 vehicles in our stock. 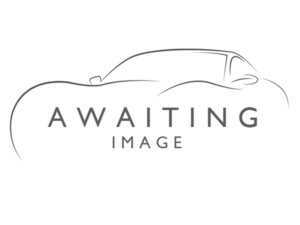 Kia Sportage 1.6T GDi ISG GT-Line S DCT Auto [AWD] !! AVAILABLE NOW ! !